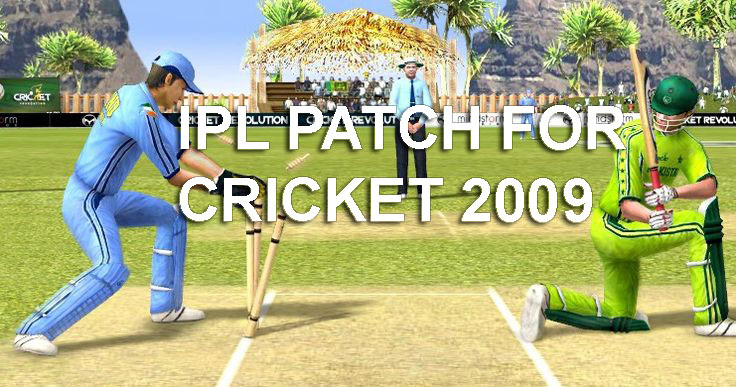 Cricket 2009 is a cricket video game developed by Transmission Games and published by Codemasters in the UK and by Atari in Australia. It has been released for the PlayStation 3, Xbox 360 and Microsoft Windows. A Wii version, developed by Gusto Games, has also been released. The Wii version was released simply as Cricket in Australia. A sequel, International Cricket 2010 was released on 18 June 2010.